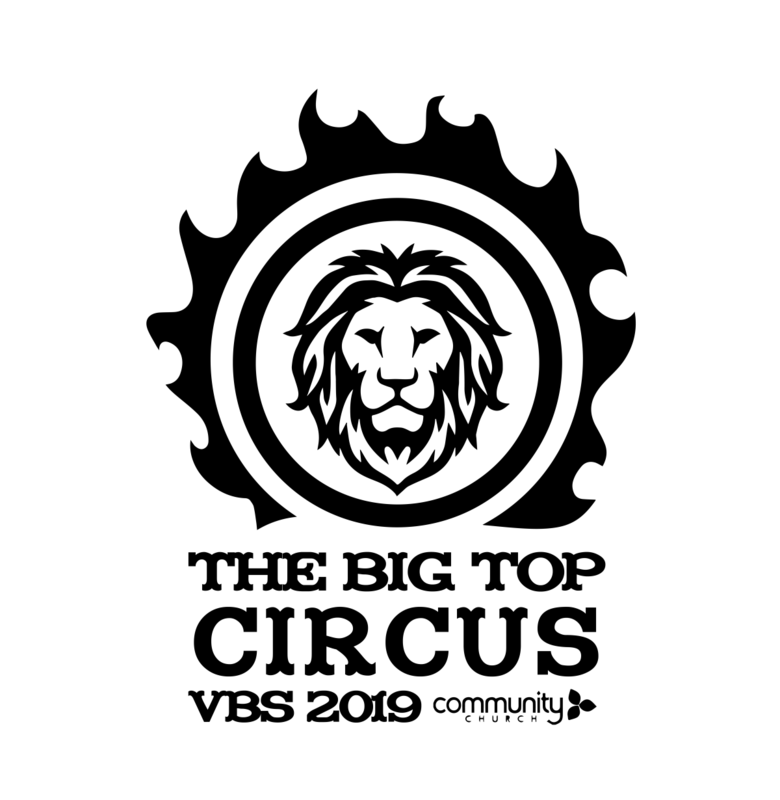 It’s time to get ready for VBS 2019 Big Top Circus! Registration for volunteers and children is now open! We can’t wait for the circus to come to town to share the great acts of God! VBS will either be June 17-21 or June 24-28 depending on the last day of school. The final decision will be made as soon as we know if additional snow days will be forgiven for all school systems. Vacation Bible School is for all completed Kindergarten through 6th grade. We do offer a Nursery through Pre-school program to the volunteer's children only. ***PLEASE NOTE that this is the last year for 6th grade attenders. VBS 2020 will be for all completed K-5th grade students. 6th grade students will be eligible to volunteer.